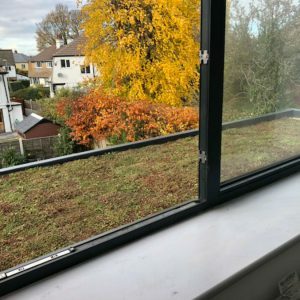 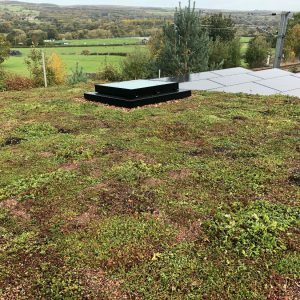 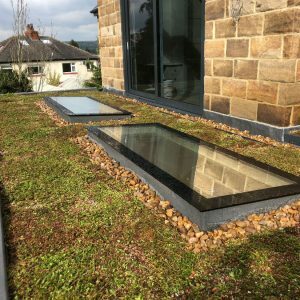 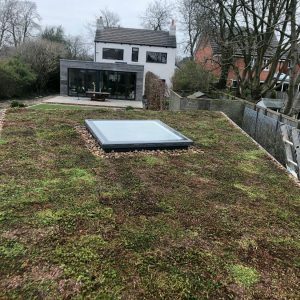 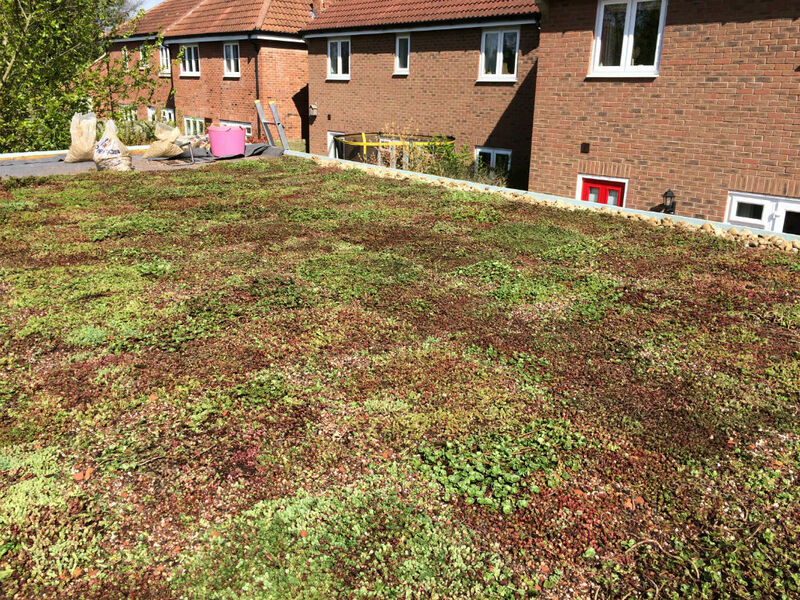 The team has been out and about installing and maintaining sedum roofs but we’ve not been getting round to uploading photos. 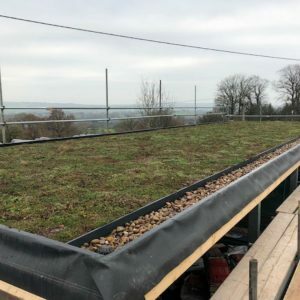 The pictured roof is a near complete installation. 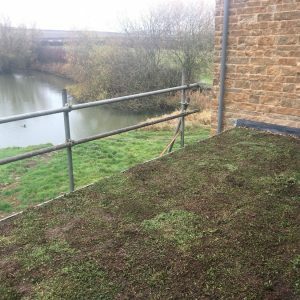 Beautifying a roof for the home owner and their neighbours.